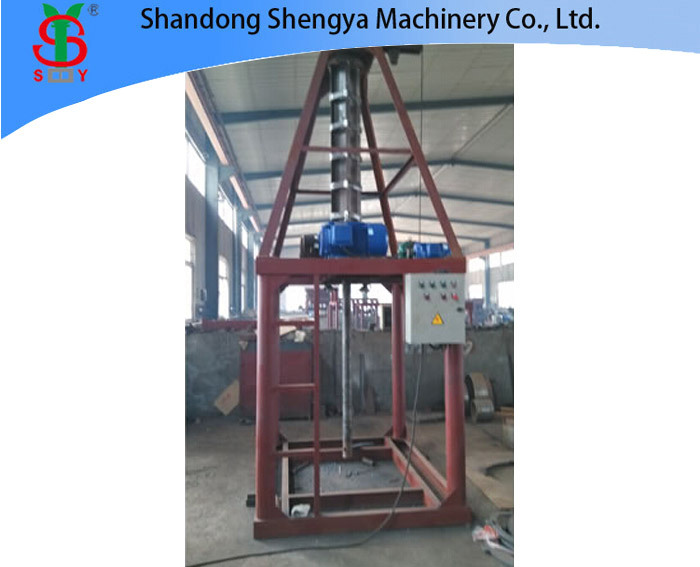 135G type lifting jack is a newly developed tensioning equipment by our company with a totally new concept. 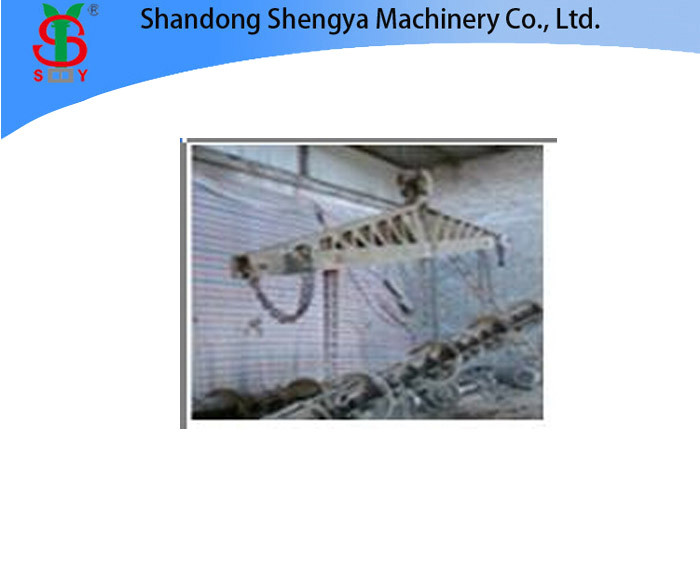 135G type lifting jack is a newly developed tensioning equipment by our company with a totally new concept. 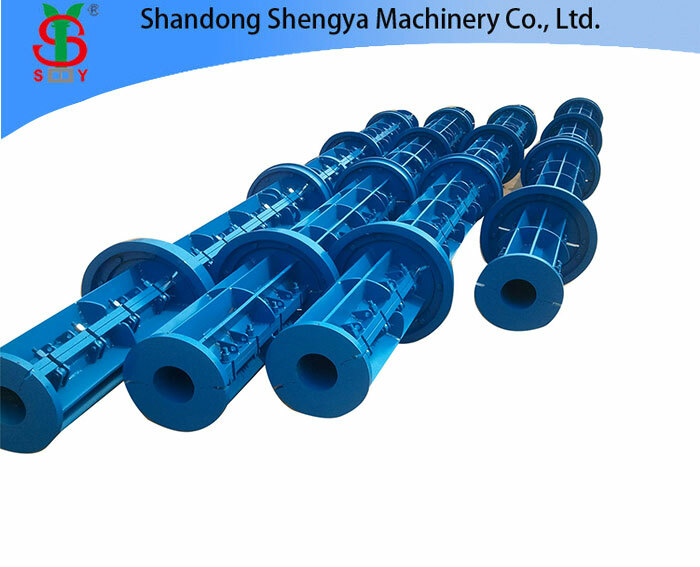 It mainly applies in the process of prestressed concrete pipe, telegraph pole, well pipe etc. Its application range nearly covers all common types of prestressed concrete pipe, pole,well pipe. The advancements of the equipment result from the adoption of the equal number to prestressed tendons of tension of small equipment and converting the concentrated force of pipe pile plank to uniform force, raising the tension effect of prestressed tendons of concrete pipe ,pole,well pipe obviously; By turning the large-tonnage jacks to several small-tonnage jacks, the work strength of tensioning will be lightened; with a set of equipment you can fulfill the tension of many kinds of concrete pipes,poles, well pipes, the investment of equipment will be also less. YC135G jack consists of main engine,rod components and fixed screw bolt components. 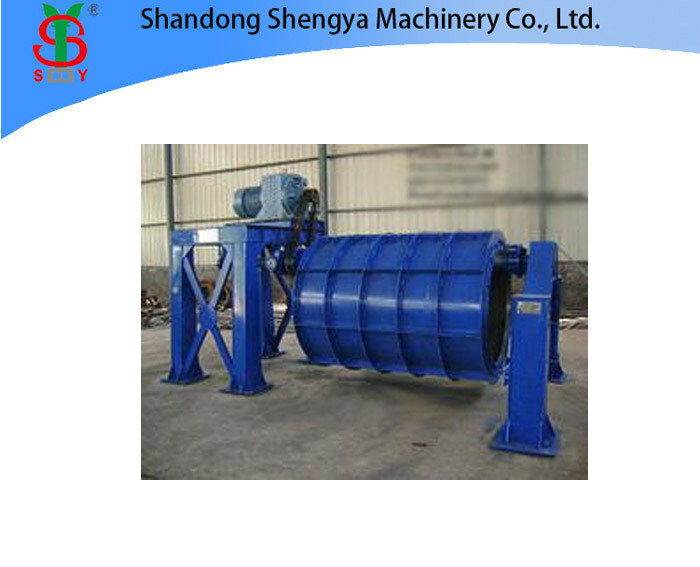 It has the characters of compact size, light weight, easy operation and wide range of application. ZB type high-pressure oil pump is a plunger type metering pump, also the power sources of the prestressed equipments like jacks. Its highest oil pressure can reach 63Mpa. YBZ type oil pump is a improved product of ZB type. Under the same power, same oil pressure, flow raises to 80 and selector valve is plane rotary valve with easy operation, meanwhile reducing the pressure fluctuation. YBZ4/50 oil pump has an additional stop valve which is also applicable to other kinds of hydraulic machinery of low flow,high pressure facilitating to keep the system at a certain pressure value. 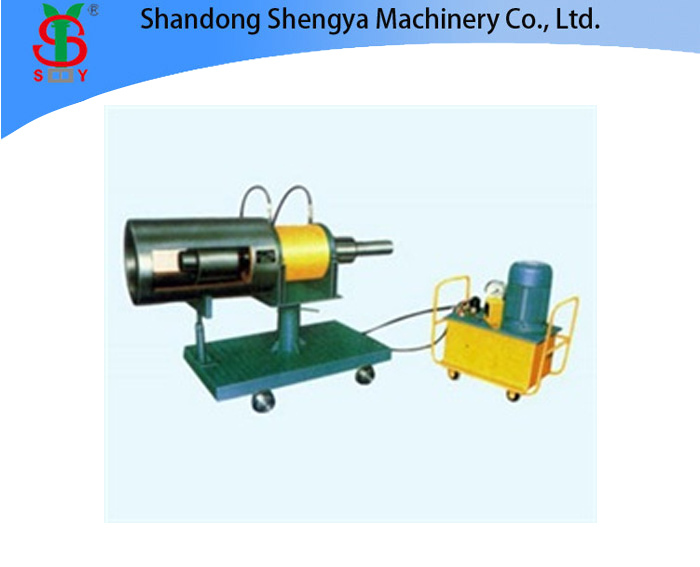 Accompanied with a multiplex control valve, a hydraulic pump station can be set up.